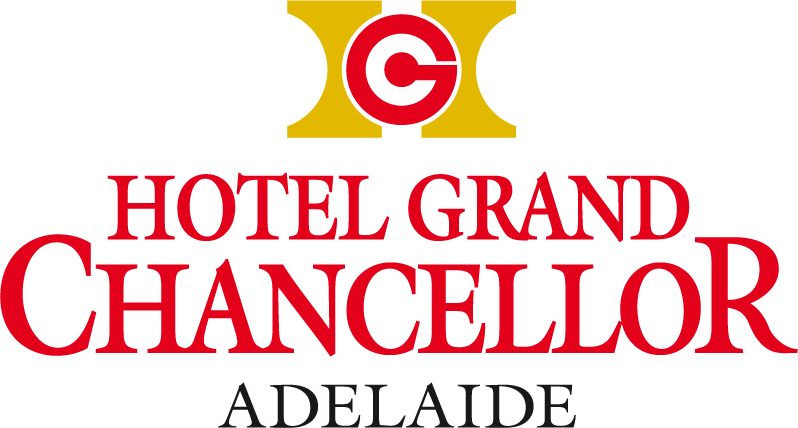 Celebrate your wedding amidst the chic urban style of Hotel Grand Chancellor Adelaide, an intimate 4-star hotel where personalised service and splendid venues offer the backdrop for an unforgettable occasion. Trust our experienced planners and caterers to design an event where everything is just as you’ve always dreamed. Imagine an intimate candlelit dinner in one of our smaller rooms or a larger celebration for 300 guests in the Hindley Ballroom. Following photos on the Grand Staircase, gather for cocktails and toasts on the al fresco patio. 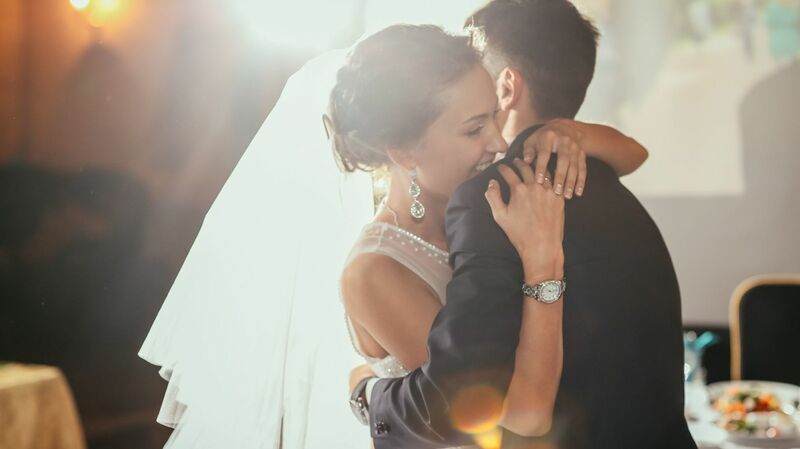 As your day proceeds from one moment to the next, your personal Hotel Grand Chancellor wedding consultant will be close by, ensuring that no detail is overlooked. We would welcome the opportunity to discuss your requirements personally, please feel free to contact us on phone 08 8237 3805 or Email. Ask about customised wedding packages and banquet menu options or take a look at our Wedding Kit. This impressive setting is located on the hotel’s mezzanine level, with access to the outdoor patio. With high ceilings and an elegant décor, the Hindley Ballroom is Hotel Grand Chancellor Adelaide’s centrepiece wedding venue. Hosting only one event per day, the Hindley Ballroom is exclusively yours for the duration of your wedding. Perfect for intimate wedding parties of up to 40 guests, the Torrens Rooms offer an elegant celebration venue with exceptional banquet cuisine, fine wines and impeccable service.